Looking for eco-friendly products made in America? Look no further! We have created a list of 8 family companies who make their products in the USA using organic or eco-friendly materials. Not only do you support local businesses and workers when buying American-made goods, you help reduce the carbon imprint of the product. Keep reading to learn more about these 8 amazing companies! Green Toys is a unique toy company that uses recycled milk jugs to create their products. All of their products are produced and manufactured in California. Green Toys makes adorable food kits like the Pizza Parlor, Chef Set, Tea Set, and Salad Set. They also have a car series of Dump Trucks, Mini Vehicles, Race Cars, and a School Bus. 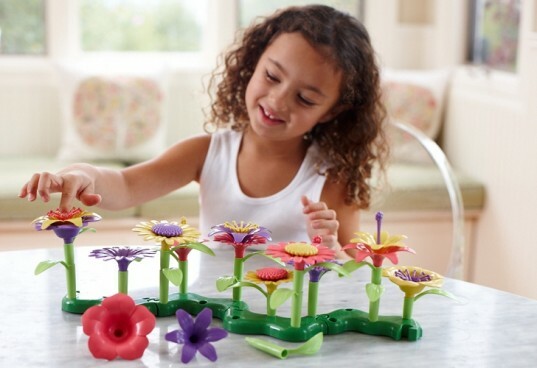 You can also find Build-a-Bouquet, Blocks, Ecosaucers, Jump Ropes, Sand Play Sets and much more! 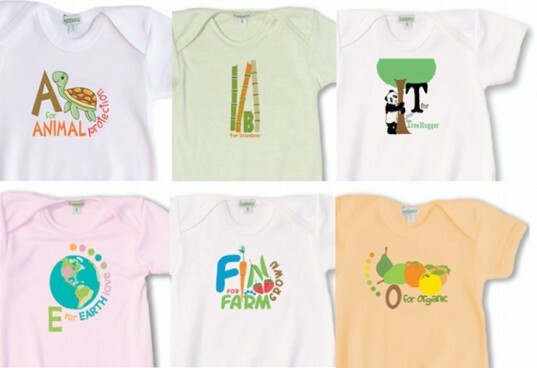 Bamboosa manufactures super soft organic bamboo clothing and accessories for men, women, and babies. Their certified organic viscose fiber from bamboo yarn is made in the USA (as well as 5% in China). All of the fabric production, dyeing, and sewing are done locally in Andrews, SC. Bamboosa Baby makes adorable bamboo baby clothing, socks, blankets, sheets, towels, bibs, burp cloths and more. Located in Clackamas, Oregon, Earth Mama Angel Baby manufactures safe, hospital recommended organic and natural herbal products and teas to support the entire journey of childbirth. They produce soaps, salves, teas, lotions, lip balms, and oils for pregnancy through postpartum recovery, breastfeeding, baby and family care. Every Earth Mama product rates zero on the Skin Deep toxin database; the best rating a product can receive. Made in Texas, Rockin’ Green manufactures yummy smelling eco-friendly cleaning products including a variety of laundry detergents for every water type, an ammonia bouncer- Funk Rock, detergents for pets and mama cloth, diaper pail fresheners, odor neutralizers and more. Rockin’ Green is great for green diapers and regular laundry. Every part of Manpans products are made in Spokane, Washington. 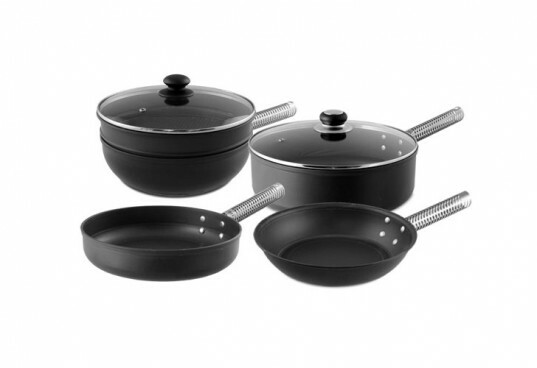 They manufacture eco-friendly cookware using a Gem-X2 natural mineral finish which are PFTE and toxin free. ManPans manufactures sauce pans, saute pans, woks, frying pans, bakeware including loaf pans, cookie sheets, pie pans, cake pans, pizza pans, and more. Since 2003, Kozy Carriers have been made by a work-at-home-mom of almost 7 in Virginia. They are made to order and come in a variety of patterns and designs in the Mei Tai style. Kozy even makes baby carriers with XL straps and with or without pockets. You can choose the interior fabric to match the solid or print exterior. Thirsties is a green diaper company manufactured in Loveland, Colorado. All of the diaper components are USA-sourced in order to reduce their carbon footprint. Thristies creates the Duo Cover, Duo All In One, Duo Diaper, Duo Fitted, Hemp prefolds, Covers, Inserts, Wipes, Diaper Ointment, Wash, and more. 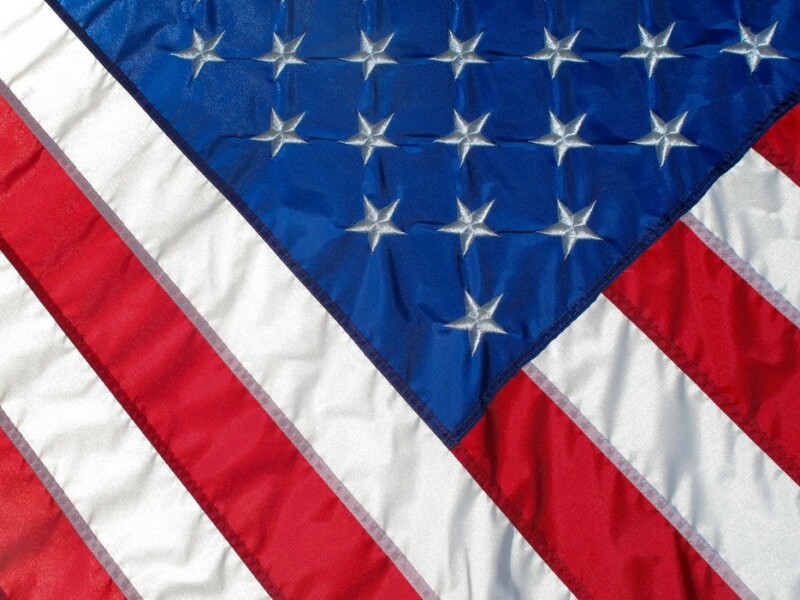 Preserve products are made out of recycled #5 plastic in the USA. They make personal care products like tooth brushes, razors, cups, to-go ware, tableware, and other kitchen items. You can even mail your Preserve products back to them to get recycled into a third life. Great point! Buy American! Here is another company to check out, stikwood. We are a family business that uses reclaimed materials harvested in the US. We have a plant in CA, all of our products are Eco friendly and made in the USA. We *love* Green Toys. One of the best things about them is that the plastic is good quality, doesn't fade or get fragile when left outside in the sun for months on end. 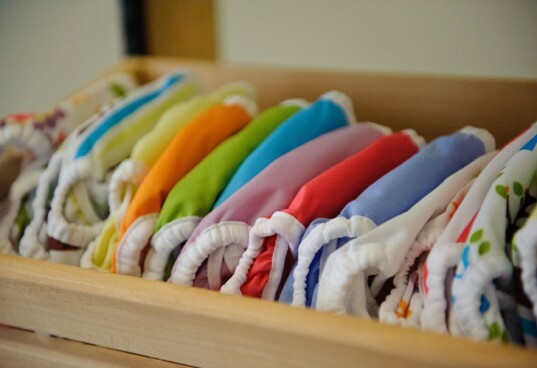 Bamboosa manufactures super soft organic bamboo clothing and accessories for men, women, and babies. Their certified organic viscose fiber from bamboo yarn is made in the USA as well as 5% in China. All of the fabric production, dyeing, and sewing are done locally in Andrews, SC. Bamboosa Baby makes adorable bamboo baby clothing, socks, blankets, sheets, towels, bibs, burp cloths and more. Made in Texas, Rockin' Green manufactures yummy smelling eco-friendly cleaning products including a variety of laundry detergents for every water type, an ammonia bouncer- Funk Rock, detergents for pets and mama cloth, diaper pail fresheners, odor neutralizers and more. 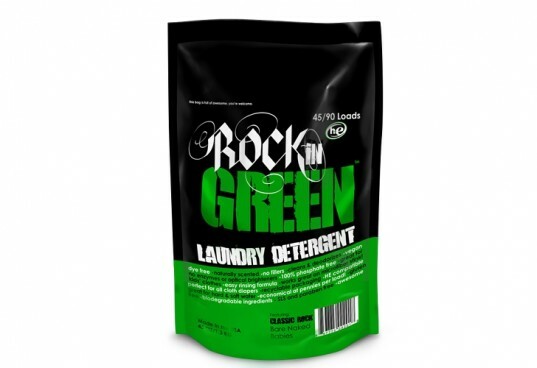 Rockin' Green is great for green diapers and regular laundry. Preserve products are made out of recycled #5 plastic in the U.S.A. 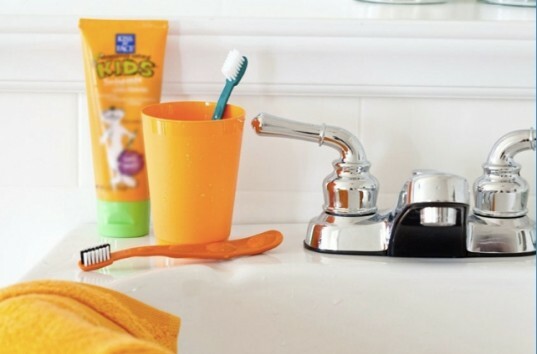 They make personal care products like tooth brushes, razors, cups, to-go ware, tableware, and other kitchen items. You can even mail your Preserve products back to them to get recycled into a third life.